At FRNS, our goal is to provide top quality service and equipment to help you continue to serve your patients. Our no-nonsense approach to taking care of you so you can take care of others means no surprises and no hidden fees when it comes to our medical equipment leasing agreements- guaranteed. Simply tell us what you need and we’ll provide a fair, custom quote that includes everything you require and nothing you don’t. 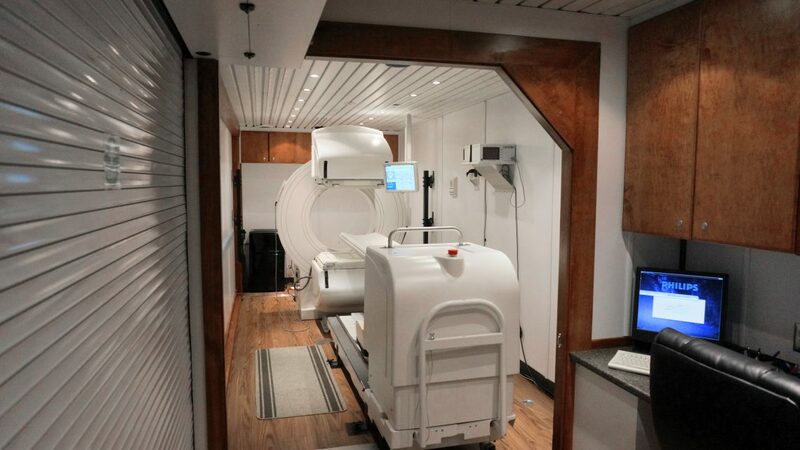 When you choose Front Range Nuclear Services, you can be certain we provide a turnkey, transparent solution for all your medical imaging, lab equipment, and equipment transportation needs. Our staff coordinates every detail so that you can focus your attention where it’s needed most: serving the patients who need your care. Communication and professionalism are our specialties; we look forward to proving that your business and success matter to us. Reach out to us today or refer us to a colleague.